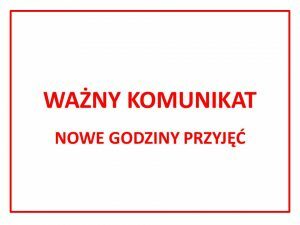 Nowy Jork, 16 marca 2015 (MPPRE).- Ruch Państw Niezaangażowanych (NAM), który zrzesza 120 krajów z całego świata, zatwierdził w poniedziałek zbiorowy komunikat, w którym potępia agresje, w wyniku których Boliwariańska Republika Wenezueli znalazła się w pozycji ofiary z winy rządu USA klasyfikującego Wenezuelę jako zagrożenie dla „bezpieczeństwa narodowego”. Ambasador Boliwariańskiej Republiki Wenezueli przy ONZ, Rafael Ramirez, poinformował, że po spotkaniu, jednocząc się we wspólnym oświadczeniu rządów, organizmów regionalnych i międzynarodowych, jak choćby ALBA czy UNASUR; osobistości świata nauki, ruchy społeczne i polityczne, między innymi NAM, stanowczo potępiły takie jednostronne środki przymusu, które są wymierzone w zasady suwerenności i samostanowienia narodów. 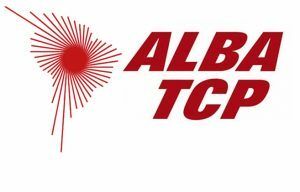 The Coordinating Bureau of the Non Aligned Movement categorically rejects the latest decision of the Government of the United States to expand its unilateral coercive measures against the Bolivarian Republic of Venezuela, on March 9th 2015, under the Executive Order signed by President Barack Obama, which declares a „a national emergency with respect to the unusual andextraordinary threat to the national security and foreign policy of the United States posed by the situation in Venezuela”. The Coordinating Bureau of the Non Aligned Movement deplores these disproportionate measures and reiterates its firm support for the sovereignty, territorial integrity and political independence of the Bolivarian Republic of Venezuela, in line with the Bandung Principles. In this regard, the CoB NAM emphasizes the need to respect international law, including the principles and purposes of the Charter of the United Nations and the Declaration of Principles of International Law concerning Friendly Relations and Cooperation among States in accordance with the Charter of the United Nations. 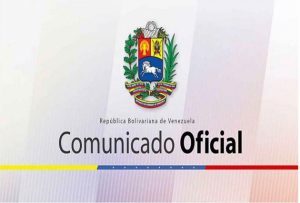 The Coordinating Bureau of the Non Aligned Movement emphasizes the importance of dialogue to promote peaceful settlement of disputes and we urge the Government of the United States to engage in constructive dialogue with the Bolivarian Republic of Venezuela. The Coordinating Bureau of the Non Aligned Movement expresses its solidarity and support to the people and Government of Venezuela in rejection of these illegal measures and urges the United States Government to desist such illegal coercive measures that affect the spirit of dialogue and political understanding among nations.